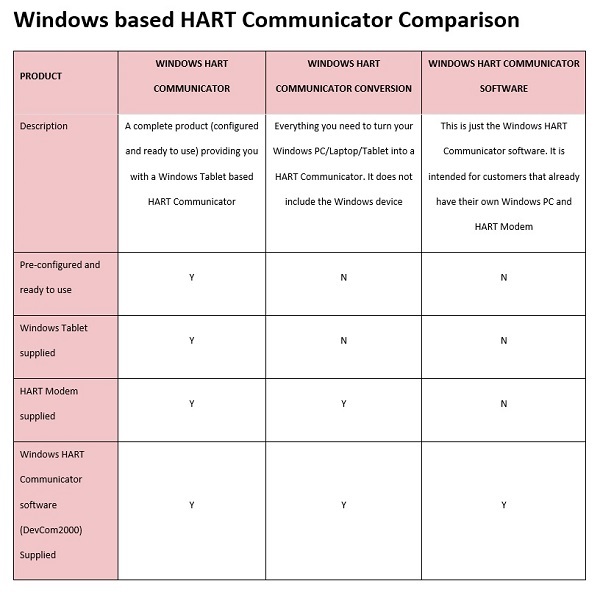 HART Communicator Windows Tablet (HARTCOM-W2) enables you to configure all HART devices, quickly and easily. 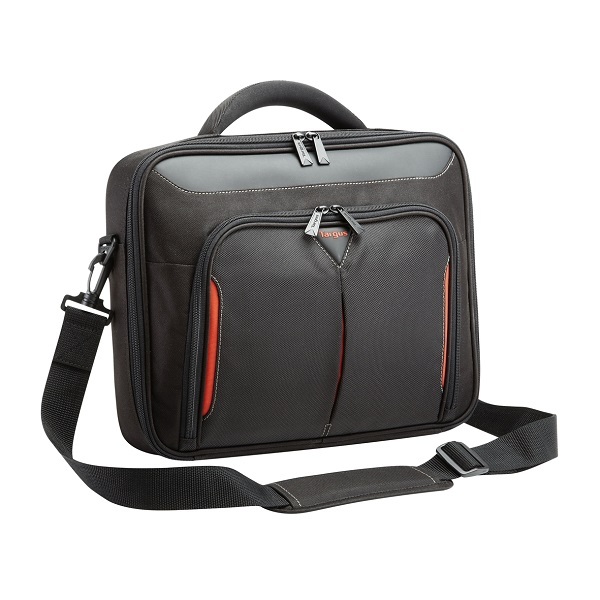 Available to buy or hire (and try). This HART Communicator Windows Tablet (called HARTCOM-W2) enables you to configure all HART devices. 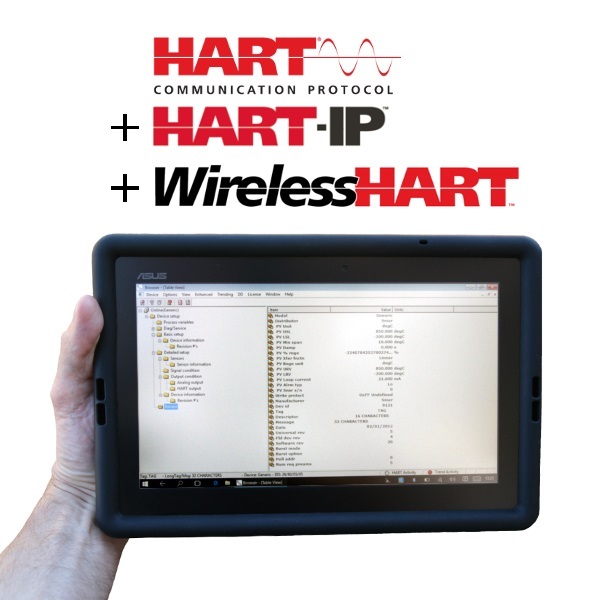 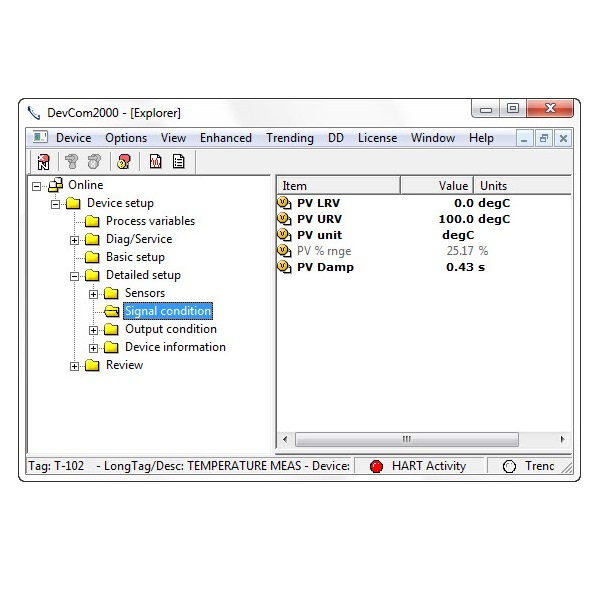 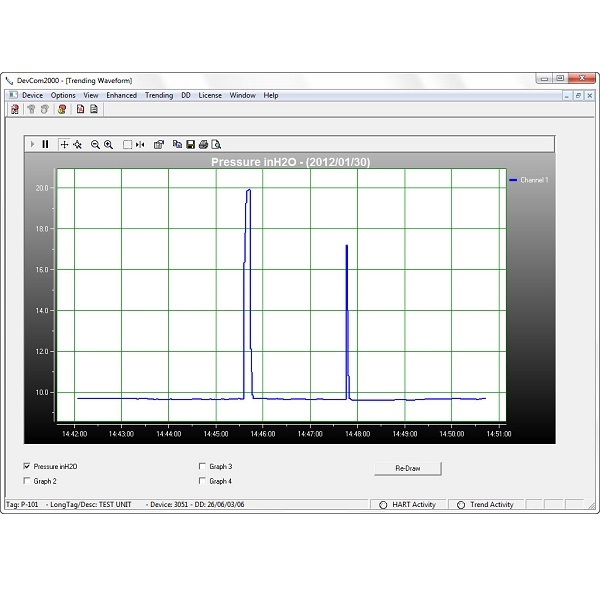 If you want to configure HART transmitters / HART devices / HART instruments, this HART Communicator Windows Tablet (HARTCOM-W2) will enable you to do it quickly and easily. 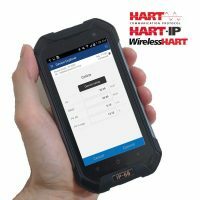 Utilising a 10″ Rugged IP52 Windows Tablet provides the advantage of integrating HART configuration in a small and powerful tablet footprint, bringing new levels of productivity to HART configuration. 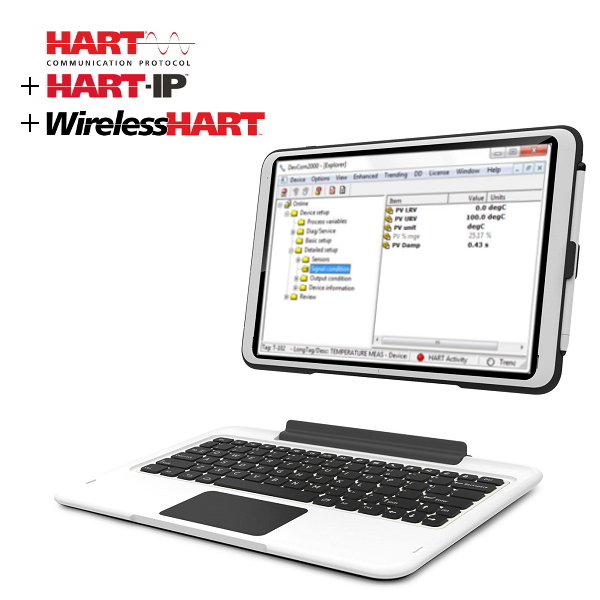 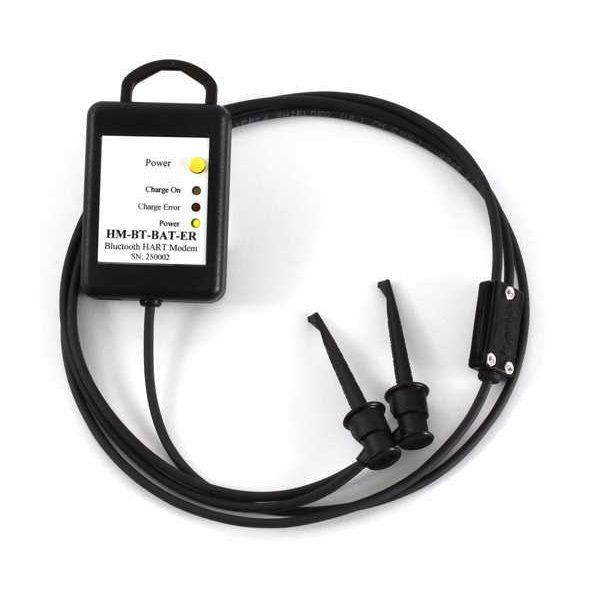 If configuring HART-IP or WirelessHART devices you will need a WiFi connection to your HART Gateway. You will already have a HART Gateway if you have a working installation of HART-IP or WirelessHART devices, see the system diagram above. 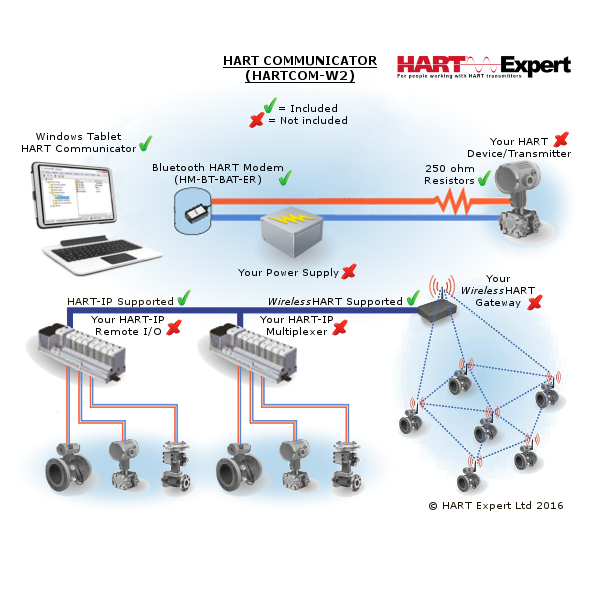 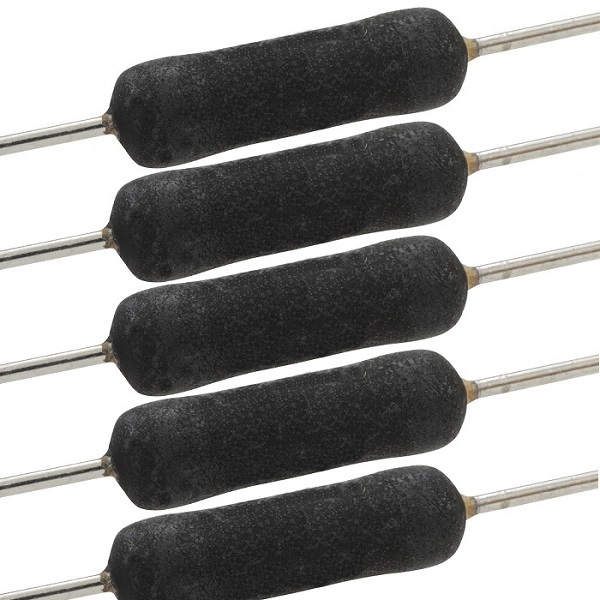 Unsure which HART Communicator to get?